The S2 Standard 24 Satin is a new approach to a timeless classic. 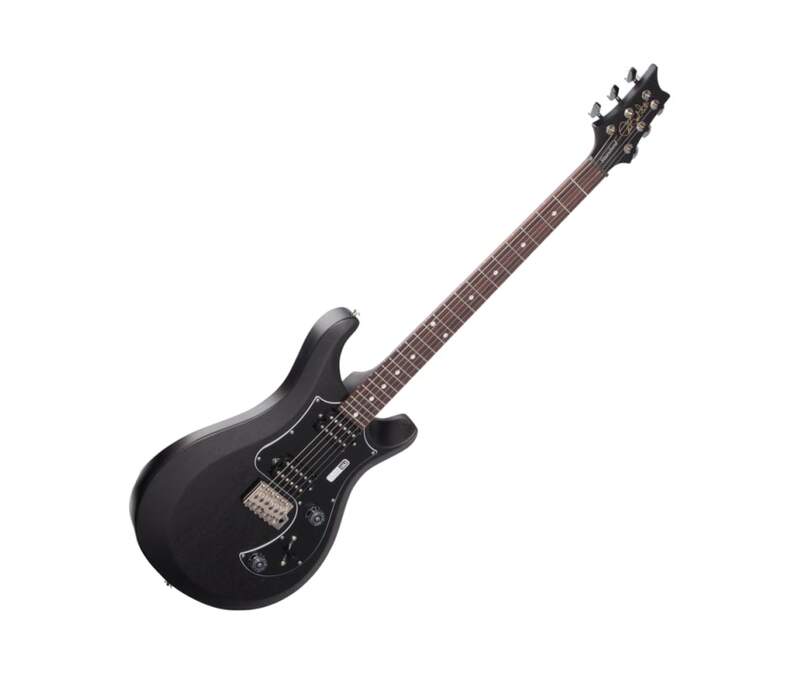 The original PRS Standard, introduced in 1987 evolved from Paul Smiths pre-factory all-mahogany guitars. The S2 Standard 24 Satin takes that classic platform and reimagines it for the modern player. While the sleek satin finish and pickguard-mounted electronics will have you looking good, our 85/15 S pickups will have you covered sonically. On stage or in the studio, the resonance of the all-mahogany satin body will shine through your amp or pedalboard.